When you lose a significant amount of weight, such an accomplishment should elevate your self-esteem. However, the sagging, loose skin that comes with this dramatic change can leave you with an undesirable outcome. Pregnancy and aging are also factors that can affect your skin’s elasticity in certain areas of the body. 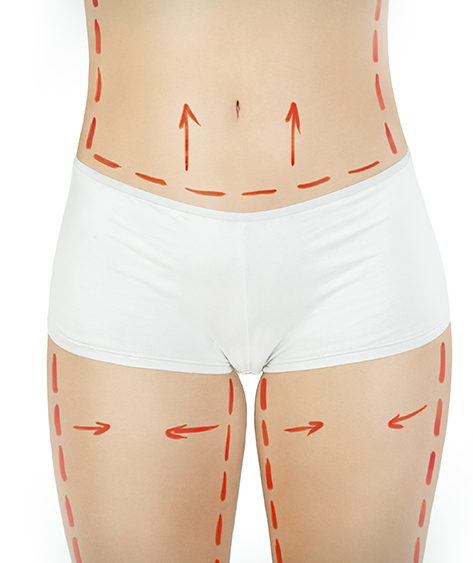 When diet and exercise alone aren’t enough, body contouring procedures can remove excess skin and stubborn fatty deposits to improve the shape of your body for a slimmer, more youthful appearance.